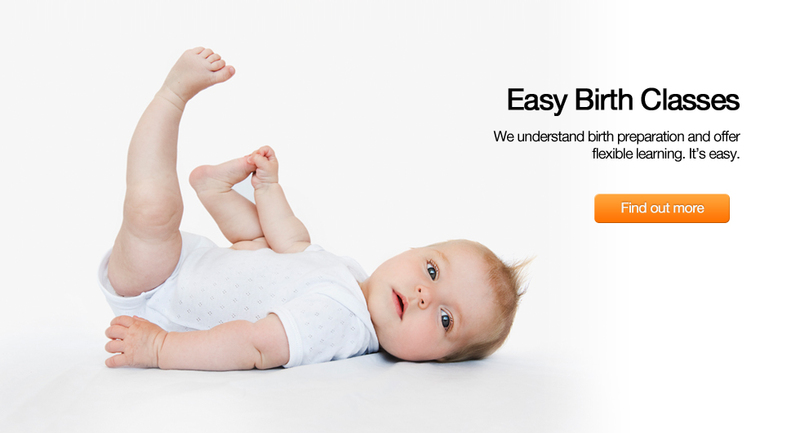 Specialists in Expatriate Birth Preparation. We incorporate the practical parts of the hypnobirthing in our course to provide an integrated yet simple approach to birth education. Birthing away from your home country can be daunting. 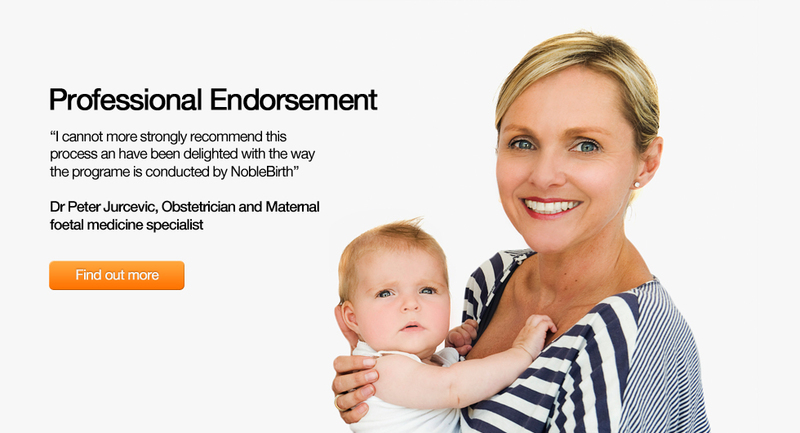 With many parents from far flung countries using NobleBirth class we believe in our products and services and have provided birth stories and testimonial to support our claims. We value our clients and their babies above all else.NobleBirth assists parents to normalise beliefs about birth and prepare for that special day you meet your baby wherever you are. Browse our store and download digital files automatically to your iPad, ipad, tablet or computer. Enquire today about a Skype session or our exclusive face to face classes.Please fill in our enquiry form and we will answer you within 12 hours.